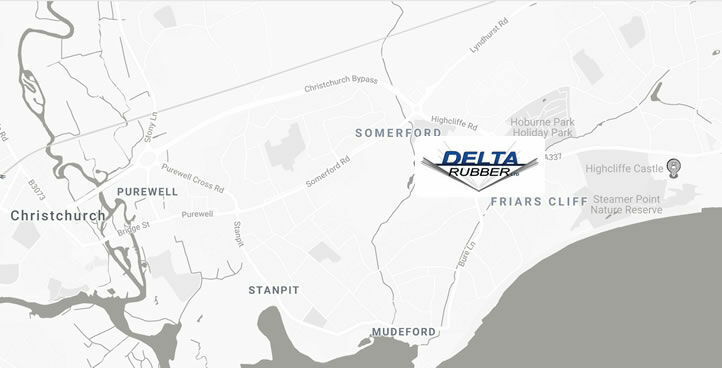 Delta Rubber Limited was established in March 2007 by Directors Martin Bailey and Jon Fisher. Joined in 2014 by Paul Elliott, we can now call on over 110 years of combined skill and experience in the manufacture and supply of elastomeric products from rubber mouldings to gaskets, extrusions and high performance seals. With our breadth of understanding and knowledge of rubber materials, we are able to assist with almost any application from initial design to final delivery. We work with companies both small and large, and are involved in projects of all sizes including one off specialist and custom rubber product manufacture and multi-year developmental, manufacturing and supply projects. Your rubber product manufactured to your specifications expertly by us. View our range of specialist rubbers, standard rubbers and gasket materials available for your project. We supply a range of rubber sheet, rubber products & specialist rubber to large and small businesses. 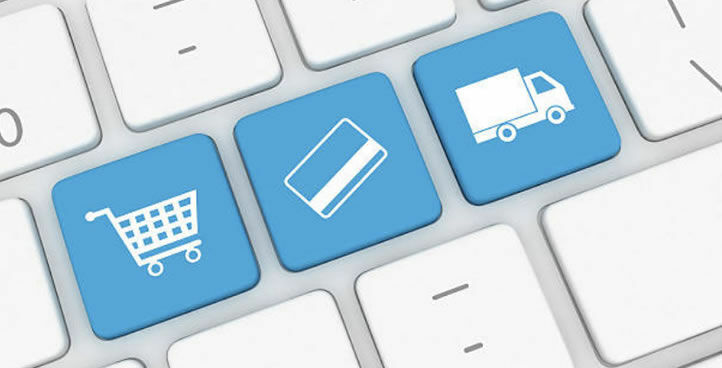 Our always in-stock buy online range of products are all available with fast UK and European wide delivery. Visit our online shop (opens in new window). 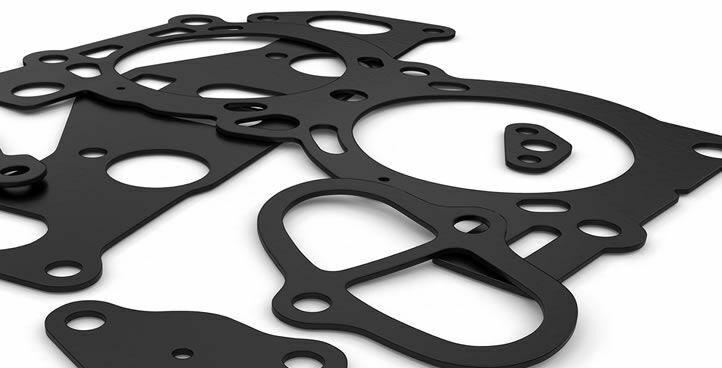 We use state of the art machinery to manufacture high quality gaskets at competitive prices. Contact us for assistance with your requirements and let our 100 years plus combined experience help your project go smoothly. Many of our products are specialist and are therefore made to order, please see a broad range of common products that we manufacture. In addition, we carry an extensive catalogue of always in stock items, which we have made available to buy via our secure online shop. To view our online range please follow the links within your selected product or visit our online shop. We offer large or small volume, custom rubber gasket manufacture and supply in almost any material. Rubber extrusions and rubber seals available in a range of profiles, custom profiles made to your specifications. We produce and supply rubber matting in a variety of materials and sizes to meet your specifications. Large or small orders . Rubber Sheet & Rubber Sheet Roll in a huge choice of materials and sizes, sheet or by the roll. 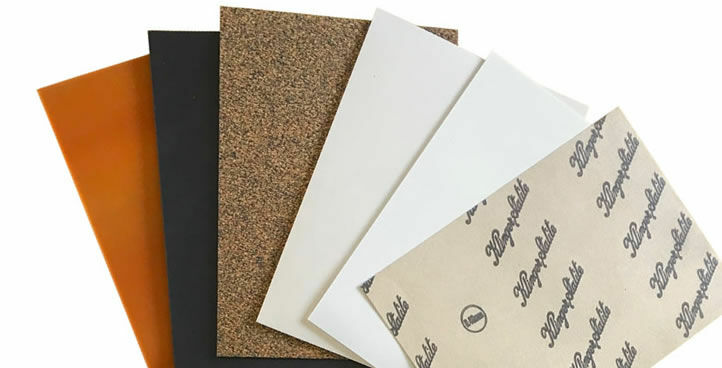 We supply to order your gasketing materials including bonded cork, gasket paper and CNAF materials. Cut Strip Rubber available in a choice of sizes and material, both standard and specialist rubber. Solid rubber D shape, double D shape or hollow D shape fenders with or without metal inserts. Rubber mouldings including bespoke and standard mouldings such as grommets, rubber feet & bobbin mounts. 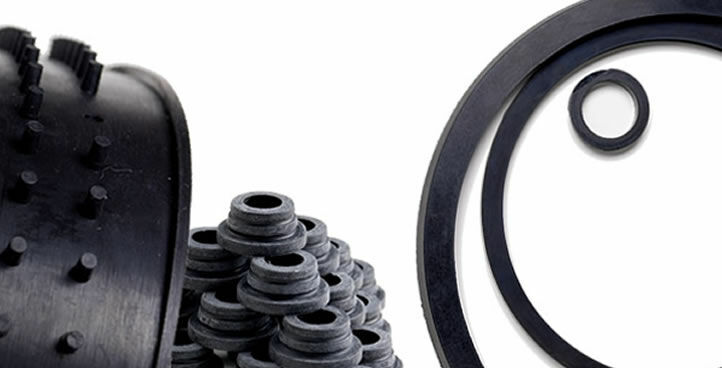 Rubber washers made to your specialist sizes using your specified material or standard sizes and thicknesses. Cable protectors from light to heavy duty usage, with a range of apertures and working environments. Manufactured to your specifications (length, internal & external diameter) from a huge choice of materials. Pedestrian & Traffic Management including corner guards, wheel stops/chocks and wall impact protection. A range of adhesives and sealants suitable for fixing our range of products to your required surface. We supply Crittall and Baco type Glazing Seal in a huge choice of lengths and sizes with fast UK wide delivery. Open cell and closed cell expanded foam available in a choice of sheet, roll, strip and custom sizes to order. Hydraulic Seals and Rubber O Rings in a choice of metric and imperial sizes, in stock or custom made. Roller recovery and bandsaw wheel recovery service for all aspects of industry in a variety of materials. Benefit from over 100 years combined experience in rubber materials, product design, manufacturing and supply. Our in house state of the art machinery gives us an unrivalled production and supply capacity. 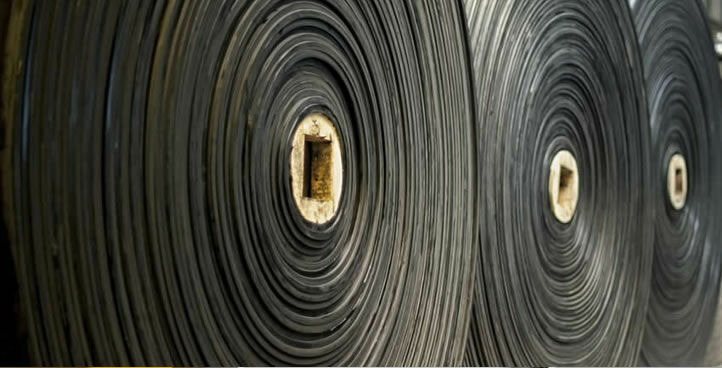 Specialist rubber products and projects require specialist rubber knowledge. Contact us for expert advice on your project. Our in stock and made to order specialist rubber items benefit from fast production times and fast UK and European wide delivery. Hello Paul, the rubber Jigs turned up today and are brilliant. Thank you for such a lovely job! Just a quick email to say thank you for the very efficient service on delivery of this order! I’m dead impressed with your despatch and delivery service. First rate. Strip and adhesive arrived today well packaged and looking like just the job. What an excellent customer experience I’ve just had with your company. Top Google ranking for the products I was looking for, very polite and helpful initial contact by phone, prompt response to my enquiry giving options on a solution to my problems. This, I am sure will set you apart from your competition. 5 Star service, incredibly quick and extremely helpful – can’t recommend enough! I just wanted to thank you for your quick response to the sample request. We subsequently made an order for 2x10m rolls yesterday (by private credit card) to speed things up at this end, and received them this morning. Many thanks for the fantastic service of your company. The rubber matting is perfect for what we ordered it for. Hi Martin, just a quick line to say many thanks for the excellent service re the rubber product – produced and delivered as promised thank you. All installed and did a first class job protecting wood surround to swimming pool renovation. Hello Paul. Just to let you know, the package containing the four items that I ordered arrived at 10:10 this morning. All items in the package appear to be in good order, no damage caused in transit. I appreciate the very speedy and excellent service you have provided. You therefore, have a very happy customer. The gaskets arrived at lunch time today and they fitted the respective parts perfectly. We’re very pleased with the work of your company and also the cost. Many thanks! Thanks for all your help. You have provided a very professional approach to all aspects of the project and hopefully we will have the chance to work together again before too long. Hello, thank you for your assistance designing the VIton gaskets. Also I was very pleased with the quality and delivery.